Internal, Parallel, Cat6, Serial, Video & Monitor, SCSI, USB, Firewire, Coaxial, etc. We offer custom molding, design / engineering assistence, engineering, prototyping and manufacturing for the widest variety of custom computer cables. 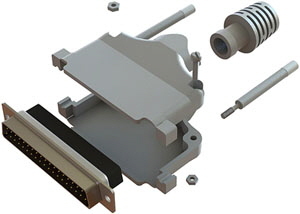 We cover all types of computer connectors and computer interface types. 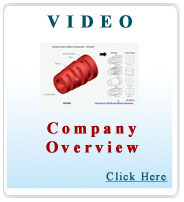 E-mail or Call us Today for Molded Custom Computer Cable Solutions! We look forward to help you with an innovative, functional, operational and eastethicaly superior computer cable solution!